When you need Diamond Bar, CA window replacement, it’s usually a project you plan ahead for, at least slightly. As you look through the window options, you might wonder when you should get installation done. Is one month better than another? Perhaps October, before it gets cold but when it isn’t so hot anymore? Maybe April when it’s not yet hot and has come out of the chilly weather? The answer is simple. Get window replacement in whatever month you are in that you really need new windows. There’s no reason to wait. If you need new windows, move forward with the project no matter what month it is. Here are a few reasons why you don’t really need to wait. Even if it’s super hot or a bit chilly outside. 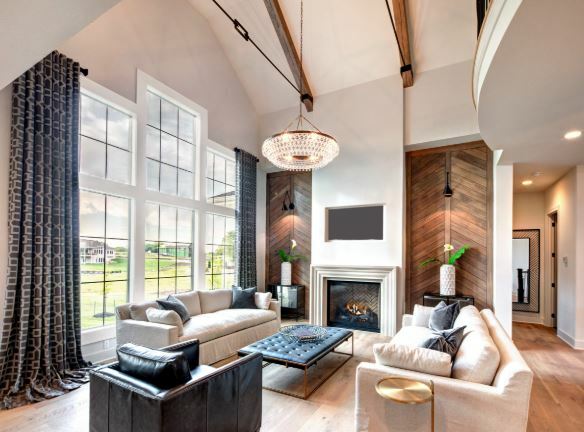 When you get new windows installed in the winter or summer, you might be worried about the temperature getting into your home and throwing things off. There are going to be times when you have an opening in your house. However, each window only takes half an hour to replace. And most of the time, the window is out of the home before the new one goes in for a matter of minutes. Plus, you’ll get enough benefits from having the new windows installed that you won’t have to worry about too much installation disturbance. If you need new windows during a mild time of year, great, go ahead and get them. But if the time hits during the summer or winter, you’ll save a lot of money for the rest of the season by moving forward. It’s better to get things done when you really need them than to keep paying huge energy prices the rest of the season, waiting for the next season. Plus, window companies are sometimes less busy during the hot and cold times of the year so you are more likely able to schedule things around your situations instead of having to take whatever you can get. These are just a couple of reasons why you are better getting Diamond Bar, CA window replacement completed when you need it. There’s no big reason to delay a decision. 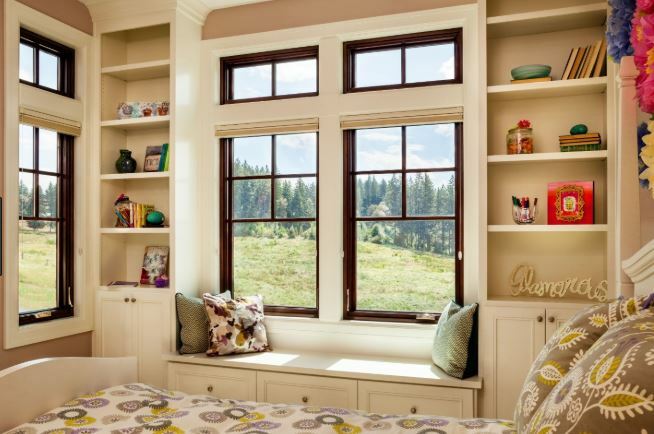 If you’re ready and your old windows are certainly ready to be done with their job, then get new windows no matter what season of the year it might be. Talk to the experts at J.R. Door & Window Inc and voice any concerns you have about getting windows during a certain time of year. You can call with your questions at (909) 949-9902 and we’ll give you the information you need to make the right decisions. You can also stop by and see us in person at 615 N Benson Ave Unit I, Upland, CA 91786. We’ll show you around, offer options and opinions on various windows, and get to know your circumstances so we can help you with your specific situation.